boot | Any IT here? Help Me! drwxr-xr-x. 12 root root 4096  1 Apr 11,48 .
dr-xr-x---. 5 root root 4096  1 Apr 11,48 ..
dr-xr-xr-x. 6 root root     4096 30 Mar  2,36 .
dr-xr-xr-x. 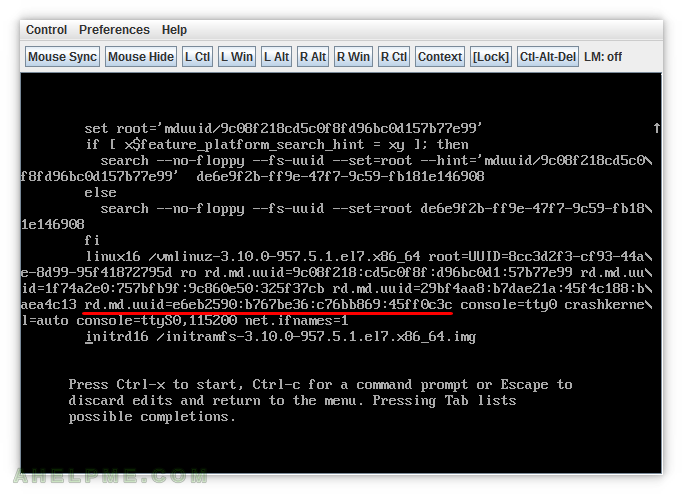 19 root root     4096 30 Mar  2,37 ..
You can see the init is handled by systemd! early_cpio – dracut set this file at the beginning of the CentOS 7 initramfs. It contains the CPU microcode. You can check it with “file” command and if it shows: “ASCII cpio archive (SVR4 with no CRC)” there is a microcode prepended to the initramfs file. Uncompress (and unpack) the file created by dd – this is the real initramfs file. drwxr-xr-x. 13 root root     4096 Apr  1 12:38 .
dr-xr-x---. 10 root root     4096 Apr  1 12:38 ..
We have a CentOS 7 server with a simple two hard drives setup in RAID1 of total 4 devices for boot, root, swap and storage. 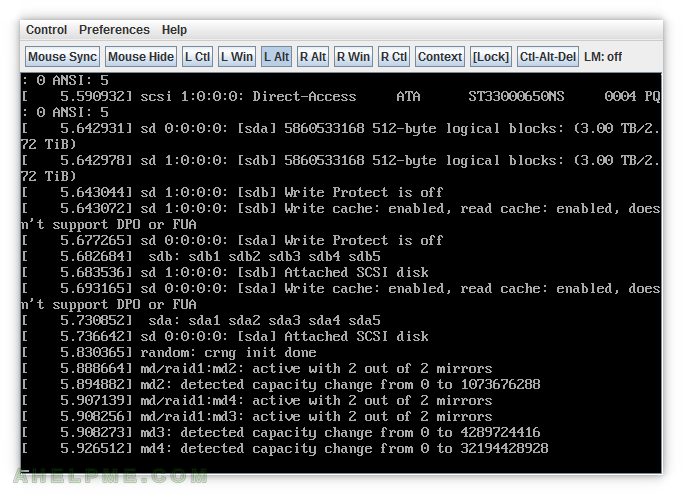 The storage device (/dev/md5) was removed and recreated with RAID0 for better performance, because the server was promoted as only cache server. Then the server was restarted and it never went up. The kernel loads the mdadm devices and do not continue and the device md5 is missing. 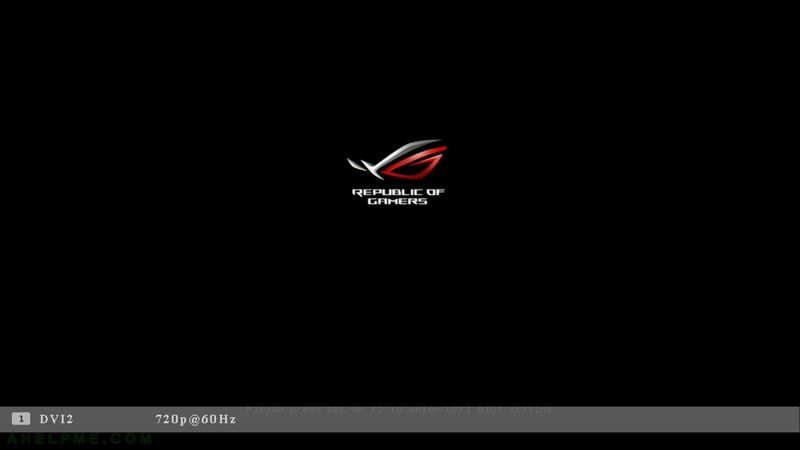 On the Grub 2 menu press “e” and you’ll get this screen. Here you can edit all lines if you need. You must remove the last rd.md.uuid in our case or the one you deleted. Remove it and press Ctrl+x to load the kernel. OPTION 2) Replace the ID in rd.md.uuid= with the new ID of the mdadm device. Each of these two options could be used to solve the booting problem. Edit /etc/default/grub and replace or remove rd.md.uuid and generate the grub.conf. You can find old mdadm ID in /etc/mdadm.conf (if you have not replace it there). GRUB_CMDLINE_LINUX="rd.md.uuid=9c08f218:cd5c0f8f:d96bc0d1:57b77e99 rd.md.uuid=1f74a2e0:757bfb9f:9c860e50:325f37cb rd.md.uuid=29bf4aa8:b7dae21a:45f4c188:baea4c13 rd.md.uuid=e6eb2590:b767be36:c76bb869:45ff0c3c console=tty0 crashkernel=auto console=ttyS0,115200 net.ifnames=1"
GRUB_CMDLINE_LINUX="rd.md.uuid=9c08f218:cd5c0f8f:d96bc0d1:57b77e99 rd.md.uuid=1f74a2e0:757bfb9f:9c860e50:325f37cb rd.md.uuid=29bf4aa8:b7dae21a:45f4c188:baea4c13 rd.md.uuid=901074eb:16ba7c5b:0af69934:e9444102 console=tty0 crashkernel=auto console=ttyS0,115200 net.ifnames=1"
The OS told the “/mnt/stor1” was not mounted. Several more tries were made unsuccessfully to mount the “/dev/md5”, then the restart was performed and the server never went up. Suppose the systemd just did not allow to mount the device because of the boot parameters rd.md.uuid!